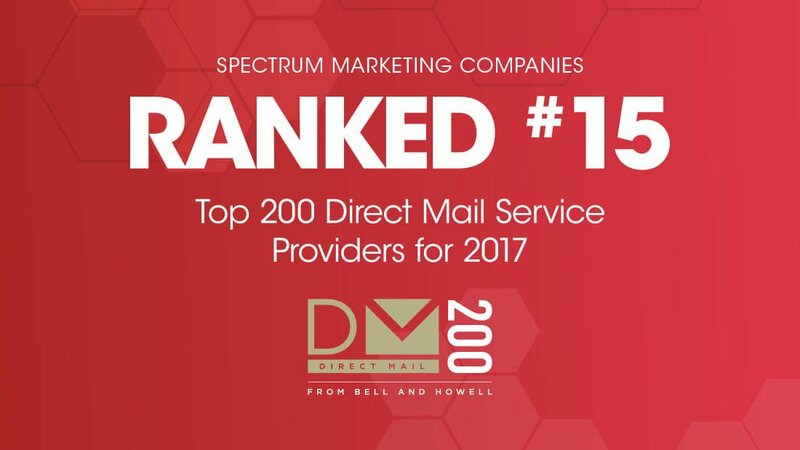 “Direct mail marketing is getting more personal, more real, and more effective thanks to affordable high-quality digital printing and technologies that simplify integration into a multi-channel campaign. And according to the United States Postal Service, 57 percent of all the mail pieces in the U.S. is attributed to direct mail, representing approximately $9.4 billion in direct mail spending on print and mail services and postage. Even with email marketing and ad retargeting, direct mail response rates continue to rise. If your company is interested in increased ROI, deliverable brand awareness and most importantly RESULTS; consider direct mail marketing as your one way ticket to a successful advertising campaign. Contact us today to experience the difference first hand.